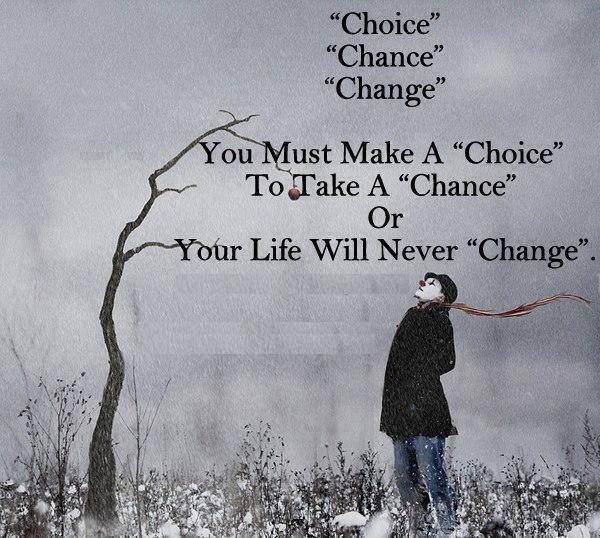 It takes choice and action to move through fear and take a chance to change. You can pray for change. Prayer will deliver you the messages or messengers; but you have to take that chance and act to change.